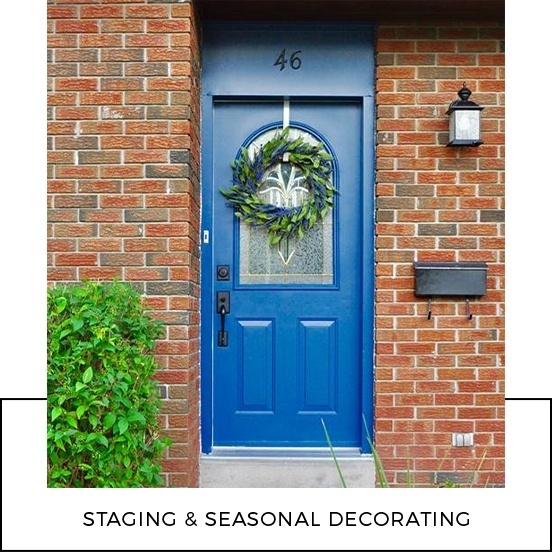 We offer Interior decorating and design, renovation project management, and home staging services to clients across Oakville, Burlington, Milton, Mississauga, Brampton, Orangeville, Georgetown, Guelph, Sauble Beach, Southampton, Saugeen, Port Elgin, Owen Sound, Chesley, and Paisley. 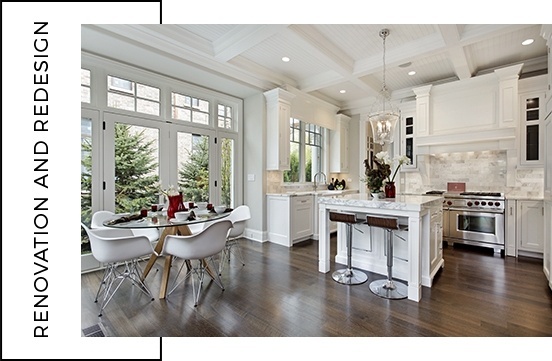 Team of interior designers at Lynne James by design work with you to collectively plan a space that brings better function and form to your space while implementing beautiful interior decor and design elements that will make you love your home for years to come. 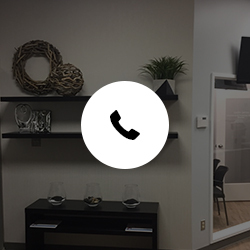 Avail our Interior Design Services in Oakville, ONCall now! 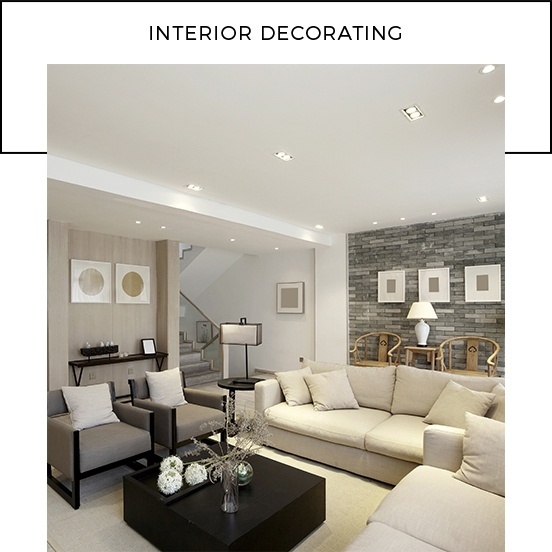 Have a look at our interior design projects. 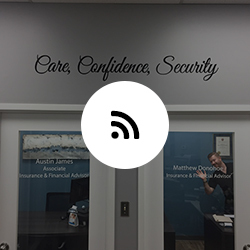 we provide service to clients across Oakville, Burlington, Milton, Mississauga, Brampton, Orangeville, Georgetown, Guelph, Sauble Beach, Southampton, Saugeen, Port Elgin, Owen Sound, Chesley, and Paisley. 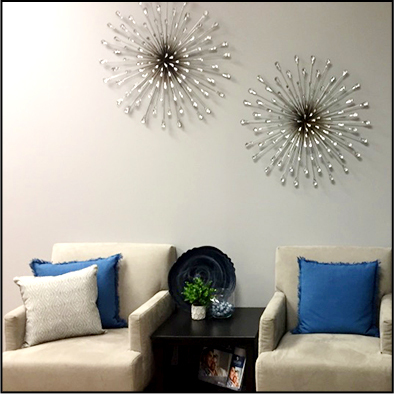 Lynne James enjoyed staging homes part time while working on interior decorating and design program. 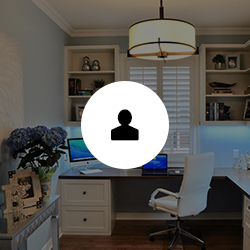 Read blog posts by Lynne James by design to stay updated with the latest trends in interior design and decoration. 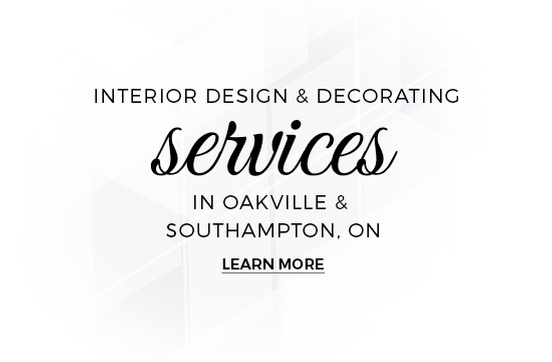 We provide custom home decorating, home staging and interior design services across Oakville & Southampton, ON.